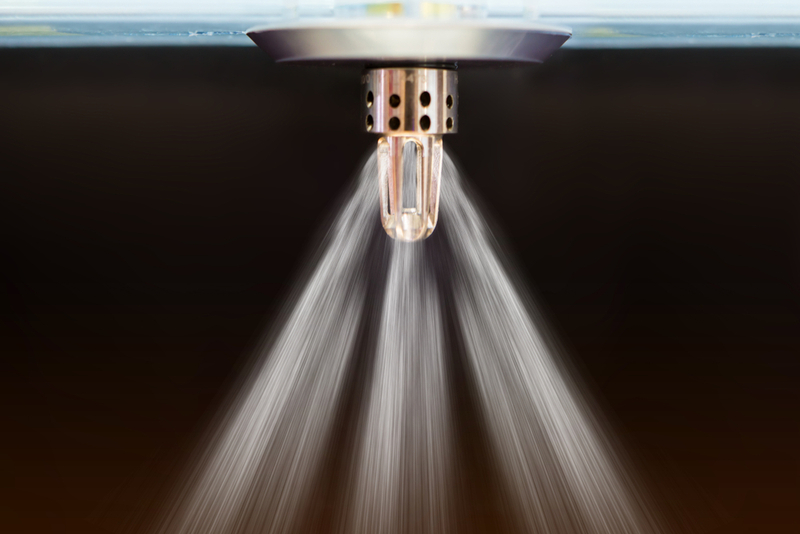 Recently, the College of Trades in Ontario declared that it is compulsory for all persons engaging in the trade of installation, performance or servicing of sprinkler systems or fire alarms to have licenses as members. Before, the job was considered more as a voluntary trade where licensing was not a big deal, but now, the college has gone all out on the apprentices in this line of business to ensure that each and every one of them possess a certificate of registration if they want to install fire sprinklers systems in Toronto. However tough or restricting the command might seem, it actually has more positive advantages if one looks at it from a different angle. For estate owners, this could only mean that they are guaranteed of proper servicing, as the technicians will have the necessary skills to deliver satisfying fire systems installation. As for the technicians, they will be able to do their job without fear of getting caught or fined. So does Steadfast get affected by these new changes? Unlike other companies in this ever-changing industry, Steadfast has been in the industry for a very long time and through experience, we have recognized the need to put our customers first by ensuring that we provide them with quality systems plus professional technicians that shield their most esteemed possessions from the dangers of fire. That is why at Steadfast we prioritized getting a powerful team of fully trained sprinkler technicians approved by the college so that we can deliver services that keep our delightful customers satisfied all the time. To avoid disappointments and dissatisfaction from uncertified technicians, we urge our customers to continue relying on us for dry and wet sprinklers systems, and fire alarms installation for both commercial and residential premises anytime they require one. Because we sincerely mind your well-being, we have gone an extra mile to provide you with tips on the various topics on our web page: type of sprinklers you should get for your properties, how you should maintain and test the fire alarms/sprinkler systems, ways you can prevent fires arising from electrical wiring and appliances and many more. You can also look at the benefits of the wheeled fire extinguisher as well as our special training on fire safety planning. All this we offer you so that we can help you protect what you value and love the most from fire. So whether you are seeking to get monitoring services, fire alarms, security systems or sprinklers, Steadfast has your back and will always be ready to provide to you these installation services at an affordable price. The moment you contact us, our experts will get to you fast and they will certainly give you a remarkable service that will keep you coming back to us. We are a reliable company that seeks to offer its clients top-notch technicians because we know how important it is to have functional fire protection Toronto. Call us today to get in touch with our available experts.